January is always a great time to scan the horizon and see what developments lay ahead. This year, the most prominent legal developments are set to be within employment law. On April 4, it’ll be time for private organisations with 250 or more employees to publish their gender pay gap figures for the second year; companies will be closely scrutinised, comparing figures this year to that of last and looking at whether employers have addressed any significant pay disparity highlighted in 2018. Similarly, new legislation will be introduced this year that will require companies with more than 250 employees to publish their executive pay gap. This will be an eye-opening exercise for employers and is bound to dominate the public sphere and create some internal friction once revealed. The revelation for employees of how much their superiors get paid in comparison to themselves will no doubt raise many questions and calls for justification of the salary amounts. The first reports are not expected until 2020, however businesses should be calculating the necessary figures throughout 2019 to show the gap between the total amount paid to their CEO and the average pay for an employee. In the wake of #MeToo, the government have brought forward a review into the use of non-disclosure agreements in the workplace, with a response expected this year. Last year saw various cases coming into the media following the Harvey Weinstein sexual allegations, including allegations against Sir Phillip Green and Lord Lester, as well as the Ted Baker culture case. The Google walkout was also a significant development in the #MeToo movement within the tech industry and it can be predicted that we will see many more of these types of protests this year and spreading even further across different industries. Aside from employment law, in the world of technology and the legal sector, the fastest growing development is that of Artificial Intelligence. This will gain more and more attention this year as concerns mount for the legal sector and how far legal services, courts and lawyer duties will be digitalised. 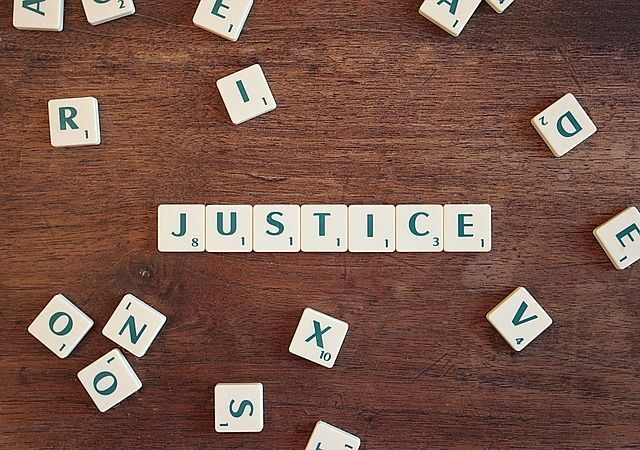 Just recently MPs have launched an inquiry into the implication of the government's £1 billion programme of digitising the courts on access to justice, with MPs particularly interested in views from those who could be digitally excluded or require support to use the reformed services. This will be one to keep watching. Lastly, the government consultation into leasehold reform closed on 7 January, with a report set to be published at some point this year. The consultation was launched last year after the government announced it would tackle unfair practices in the leasehold market. This report will be eagerly awaited by many with the hope at an improved process for people with leaseholds.